By Northern standards, the weather we’ve had this last week is Not Much. By Dallas standards? Well, life as we know it stopped this week. As one friend put it: “light dusting my@#*!” At any rate, I didn’t get much sleep last night, and late this morning, I decided that I might as well take a nap. I mean, what else is there to do? The house is clean. I’ve been catching up on the DVR and reading. Sleep was a way to kill some time (have I mentioned that I haven’t left the house since Monday?). I had one of those absolutely incredible naps, in which you completely pass out. And along with it was an incredibly vivid dream. I came into the living room. My roomie was on the couch. I said “Why don’t we make some maple-sugar-on-snow candy?” And she said “Sure!” And then we went out on the patio and poured maple syrup on the snow. Then I woke up and started seriously thinking about recreating the scene from Little House in the Big Woods. I knew we had maple syrup in the house, but I wondered if they didn’t do something else to the syrup before pouring it on the snow. Conveniently, last May, I had bought a copy of The Little House Cookbook at the museum in Mansfield. I had never had a chance to really look at it, so after lunch, I plucked it from the cookbook shelf and looked up “maple-sugar-on-snow.” Sure enough, there was a recipe! But it was for molasses. Not the same! And involved boiling molasses and brown sugar, which didn’t sound very yummy to me at all. So I put the dream aside, but I kept reading the book. I have some other literary cookbooks, but this has got to be one of the best. Walker brilliantly sets the context for what cooking during Laura’s lifetime was like–plenty of information about the technology changes, food preservation issues, and all that. 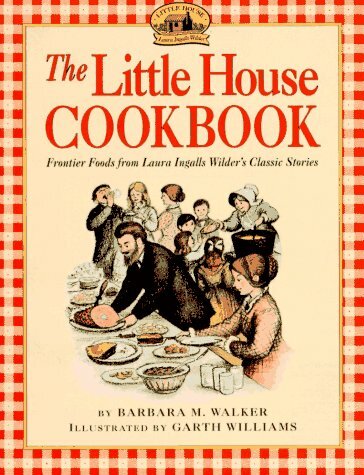 And a wee bit of wondering if the intense focus on food in the Little House book isn’t perhaps a direct result of the hunger Laura so frequently faced as a child. I haven’t finished the book yet, and at this point, there aren’t any recipes I really want to try. 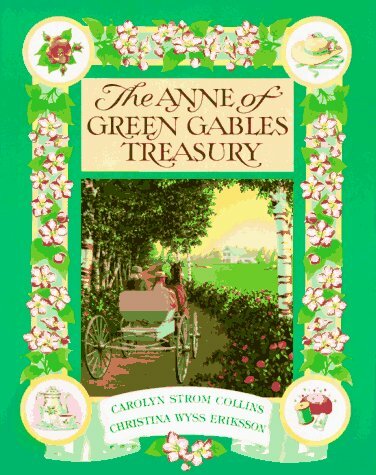 But for a fan of the books, this is a must read. Are there any foods from Little House that you’ve dreamed about? Any things you’ve always wanted to try? Any experiments worth sharing?